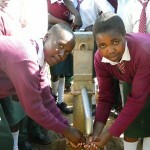 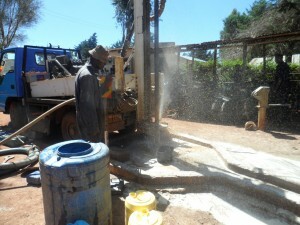 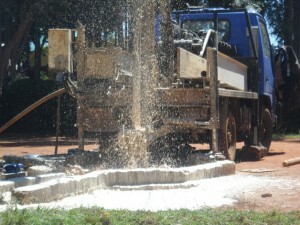 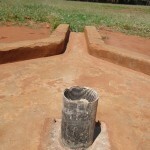 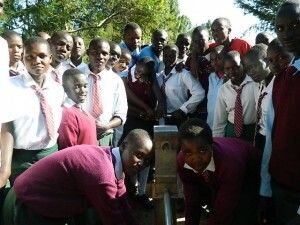 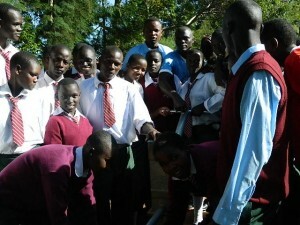 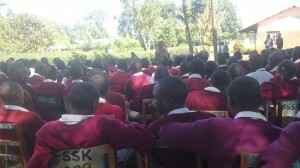 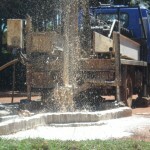 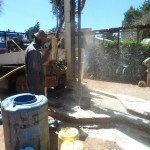 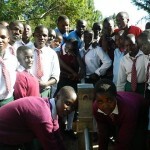 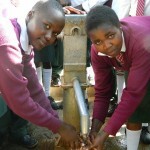 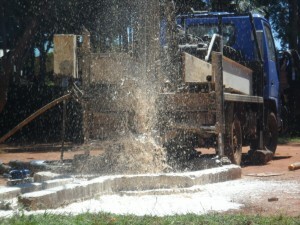 The proposed Friends Secondary School Water project supply rehabilitation project is a drilled well done in the 2002 by the Ministry of Local Government as a local Authority service Delivery Action Plan LASDAP under the leadership of Area Civic Leader Councilor Charles Pepela of county council of Lugari. 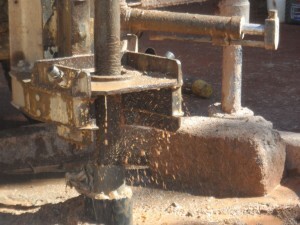 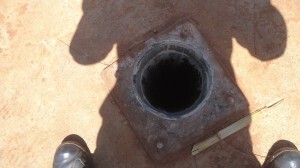 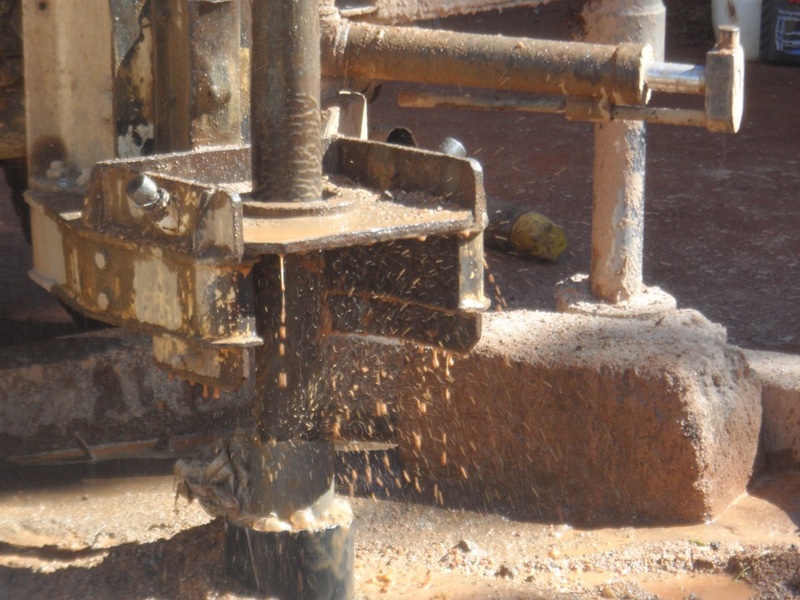 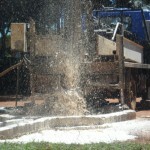 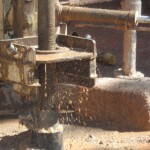 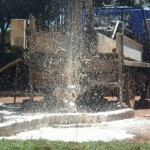 The well was drilled 70m cased by PVC casings 160mm and properly gravel packed. 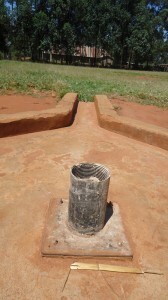 Well pad constructed and pump was installed. 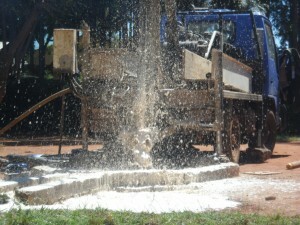 The pump served well for a year and started failing due to excessive use by consumers. T he school water committee severally have tried to repair the said pump hence becoming difficult for the school and the surrounding community to access quality water from this well. 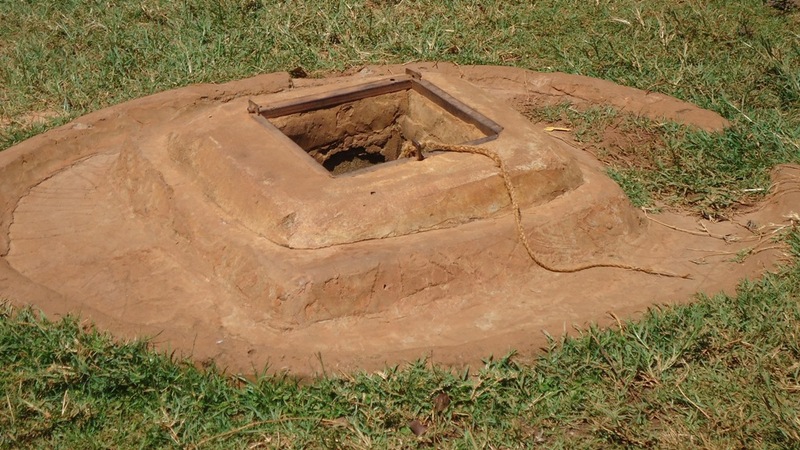 The School has a hand dug well of 1 metre diameter, constructed by locally burned bricks from down to the top 60ft and covered with off cuts. 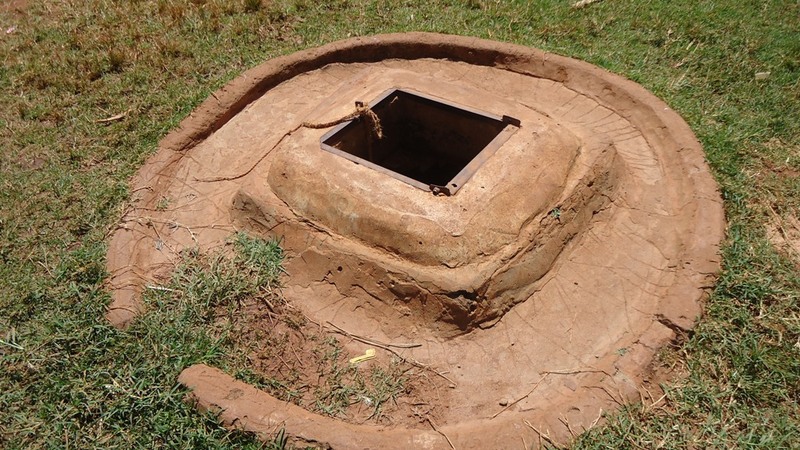 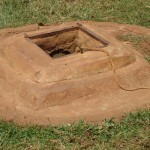 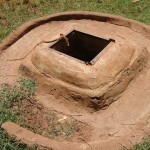 The well does well during rainy season but dries up in long dry spell. The students get water out of this hand dug well using a rope tied on a 5litre jerrican, whereas not quaranting the safety of the students and the turbidity value of water from this borehole is 60 below the WHO recommendations. 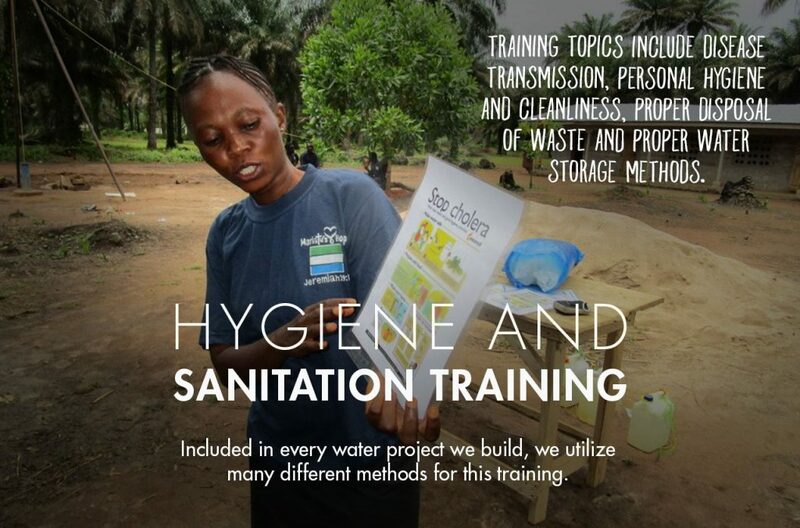 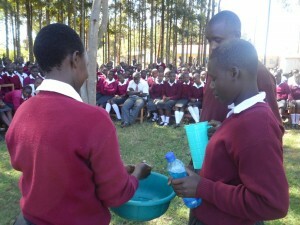 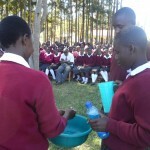 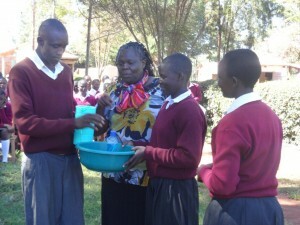 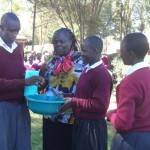 Water borne diseases within the school is subject of the day. 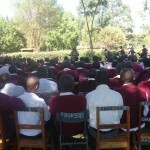 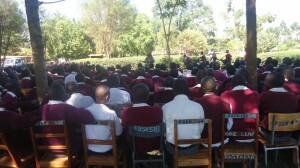 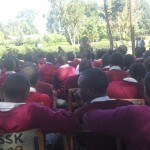 ( Source of information Health records at Kongoni Community Health Centre/ School Nurse). 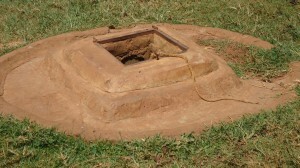 The hygiene and sanitation of the people in the community is at risk because the hand dug well is not well protected so then the runoff water from rain carrying litter is dumped in the well.There are no hand washing points in the homesteads and neither do people boil nor chlorinate the water for drinking. 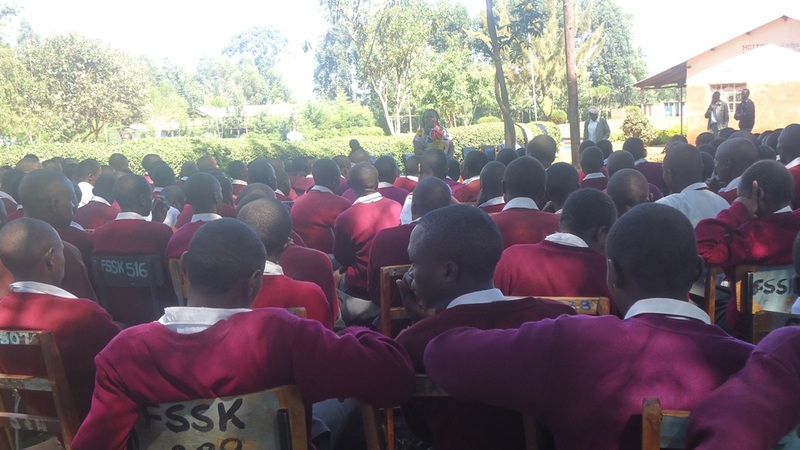 The project will benefit the students of Kongoni Secoundary School and community members of kongoni ACK Church, Administration Police and the Health centre around. The Bridge Water Project has seen the need to rehabilitate the borehole so as to enable the students community to have access to clean and quality water for their domestic use and to improve their sanitation and hygiene standards. 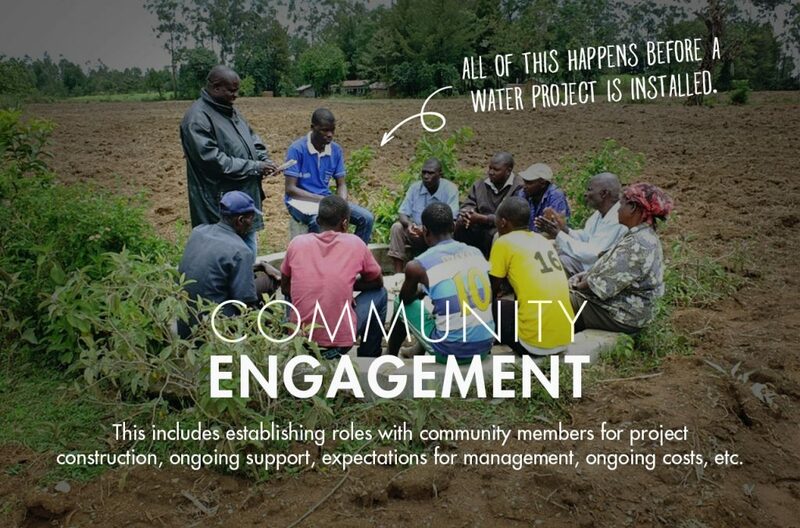 The BWP Staff before implementation of this project will ensure that capacity building is done to the water committee that will manage the water supply to avoid sustainability crisis in future. 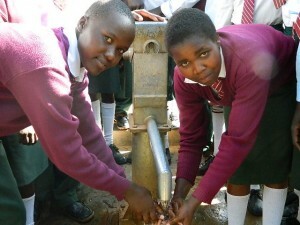 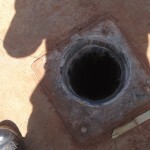 We are excited to report that the rehabilitation of a well for Friends Secondary School in Kongoni, Kenya has been completed. 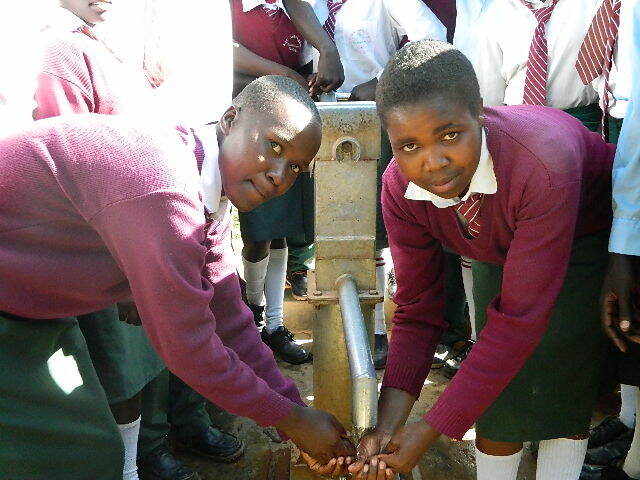 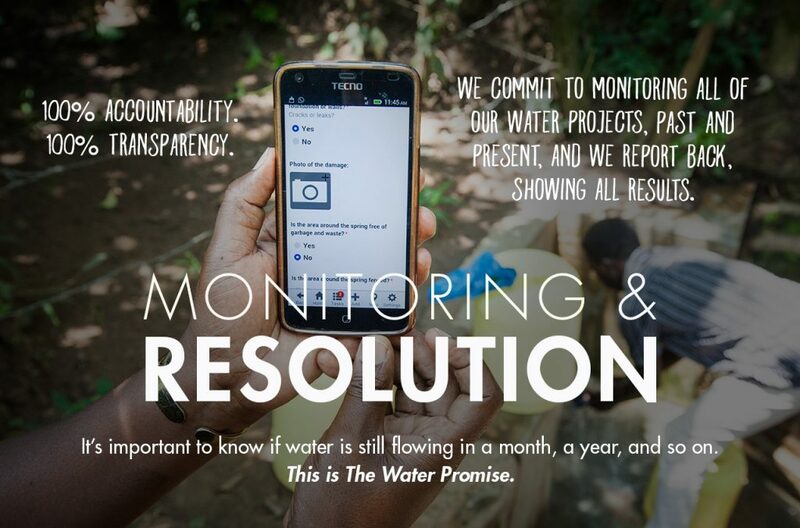 We just posted a report from the field including information about the community, GPS coordinates, and pictures of the working well with some of the students taking a refreshing first drink!